This is a great deal! Could your kids use a new pair of cozy pajamas? Now’s the time to stock up on cozy pajamas your kids can wear all winter long because The Children’s Place is offering an incredible sale on kids’ pajamas and other items, and the savings are pretty great. Comfortable, cozy hooded fleece pajamas are included in the markdowns, and you can score them for as low as $5.99 in some cases, and find many more priced at $7.49. Considering these jammies originally retailed at $29.95 — that’s quite the steal! There’s no added cost for shipping — no matter how much you spend. Though you may want to fill up your cart anyway. Right now, you can get an additional 75–80 percent off of all clearance items, both in-store and online. 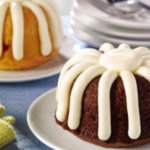 From bed to breakfast table, this is just the kind of thing your kid needs for winter weekends. 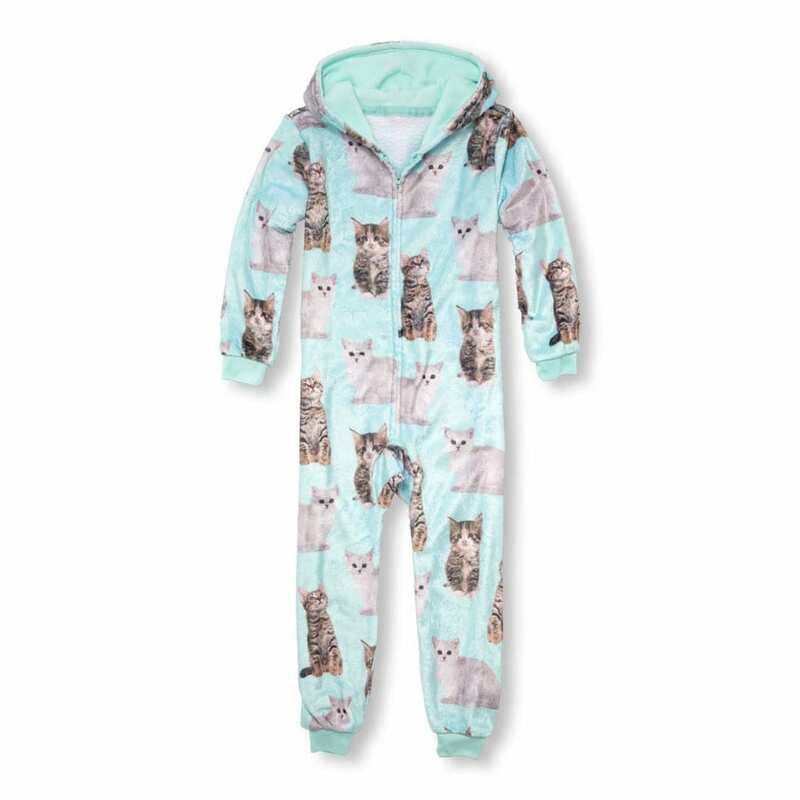 Not only is it warm and soft, but it’s totally adorable and only $5.99 to boot. How could you say no to a kitten print? 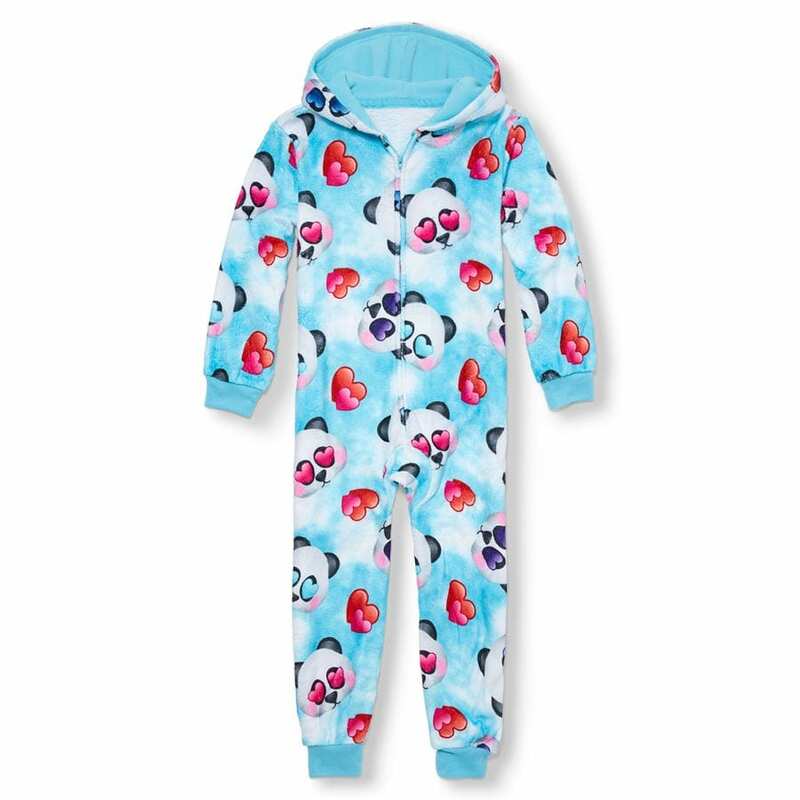 This girls’ pajama piece is on sale for just $7.49 now. 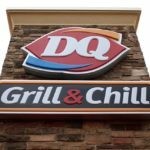 Your kid can have their favorite food and wear it, too! 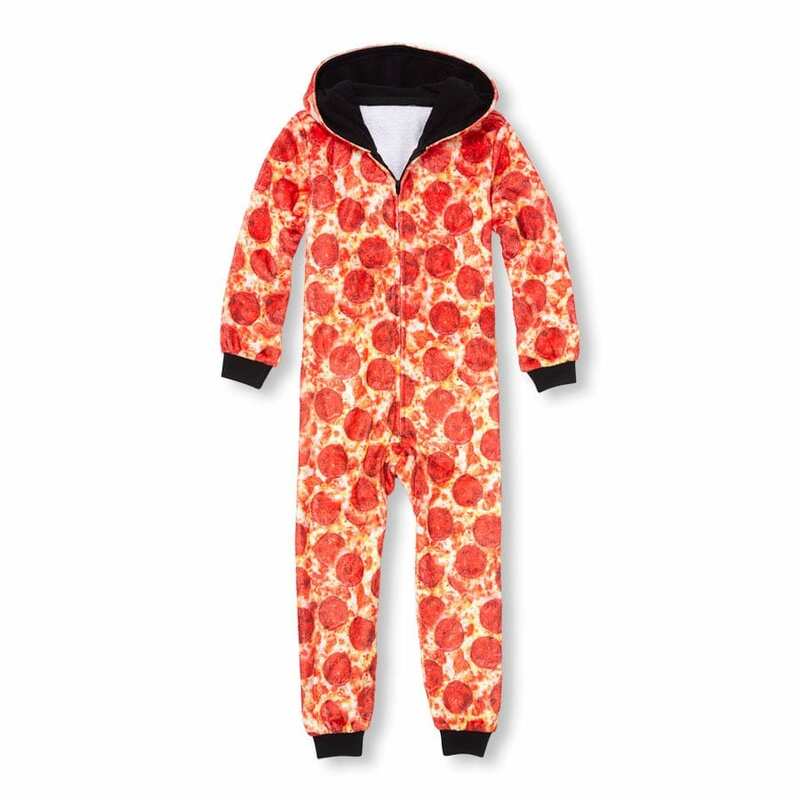 This boys’ pizza one-piece isn’t as cheap as some of the girls’ items, but it’s still marked down to $14.98 (originally $29.95). Besides — since when is pizza not worth the splurge? The little ones don’t get to have all the fun. 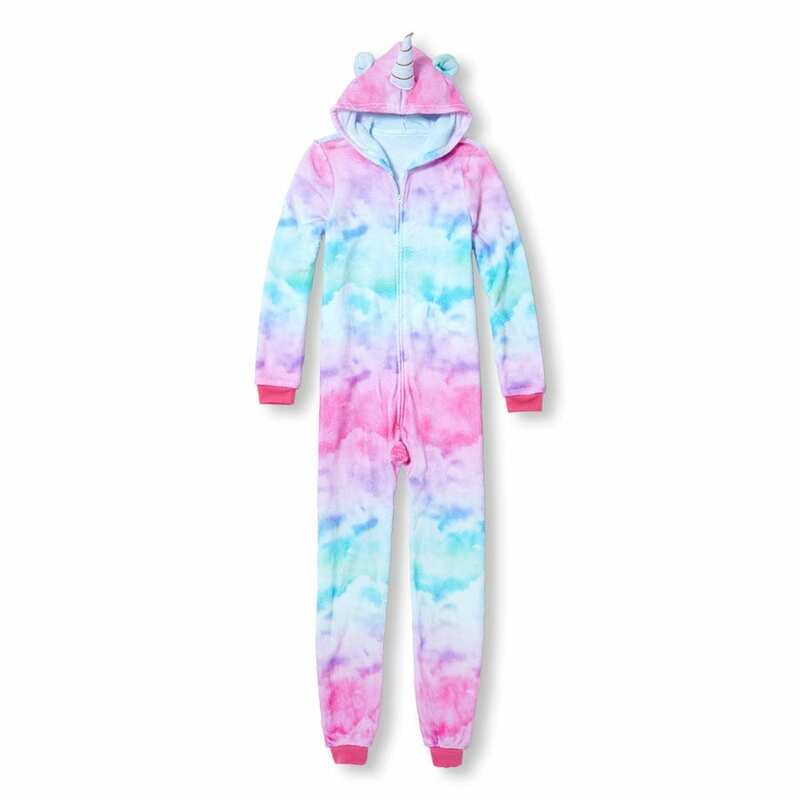 You can find adult onesies at The Children’s Place, too — such as this women’s pastel-colored unicorn one-piece sleeper. The best part? 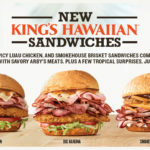 It’s only $9.98 (originally $39.95). 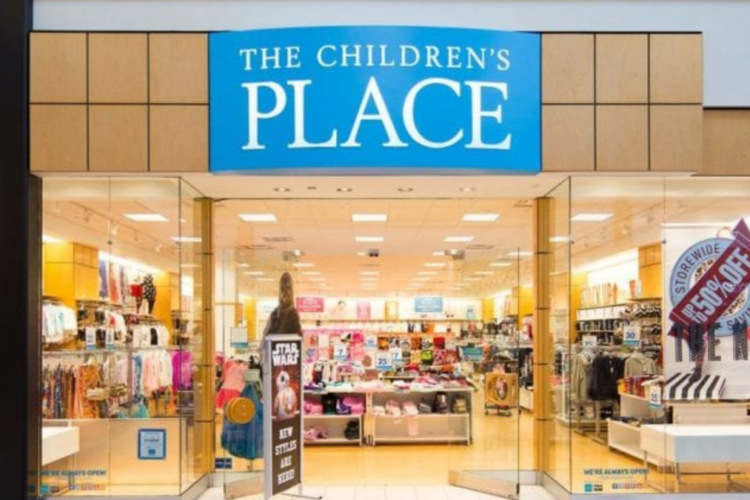 Don’t miss out on these deals going on at The Children’s Place!